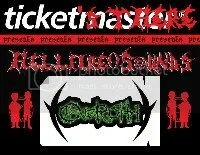 Death metal fans – are you ready? 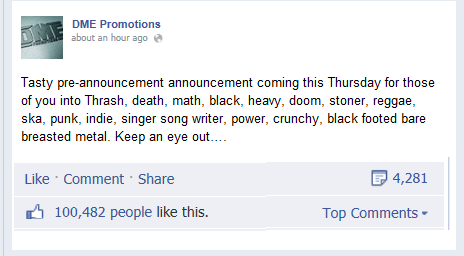 DME Promotions promised a brutal announcement today and they’ve really outdone themselves. On top of the stellar line-up they’ve already put in place for the end of the year (including Morbid Angel, At The Gates, Destruction, Behemoth, Kreator and many more), they’ve now gone and announced the excellent DYING FETUS are coming…and they’re not alone. 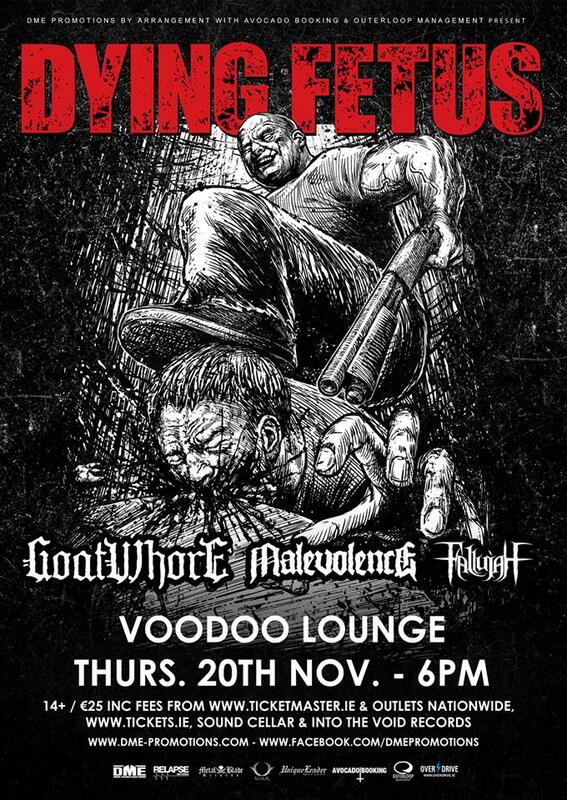 Dying Fetus will headline Dublin’s Voodoo Lounge on November 20th and supporting them will be (drum roll) GOATWHORE, MALEVOLENCE and FALLUJAH. All on one stage in one night. 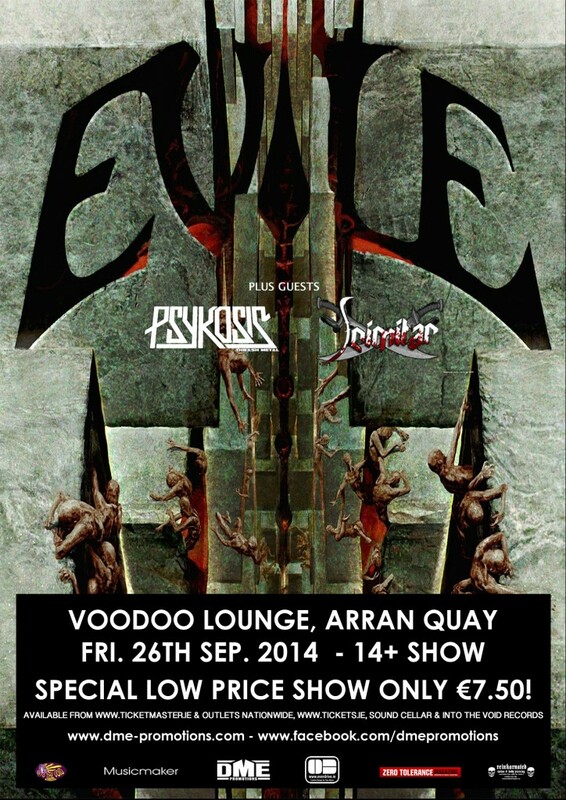 This is going to be an absolutely epic show! Tickets go on sale this Monday, July 14th at 10:00am priced €25. This is expected to be a quick seller so don’t hang round. More details can be found at the official Facebook event page. Nothing like waking up on a Monday morning to discover our pioneering metal promoter have landed not one, not two – but three new shows for us to look forward to. 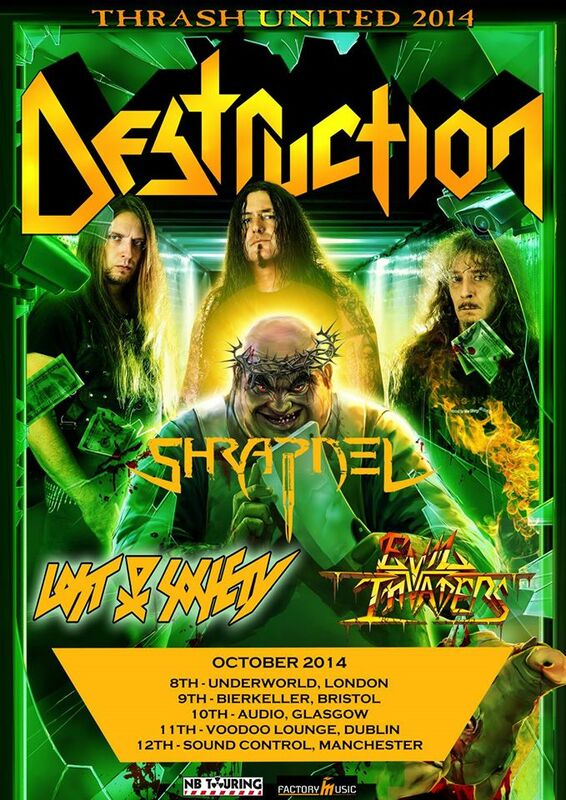 Over the weekend, DME announced headlining shows for Protest The Hero, Alestorm and German thrash metal legends – Destruction. 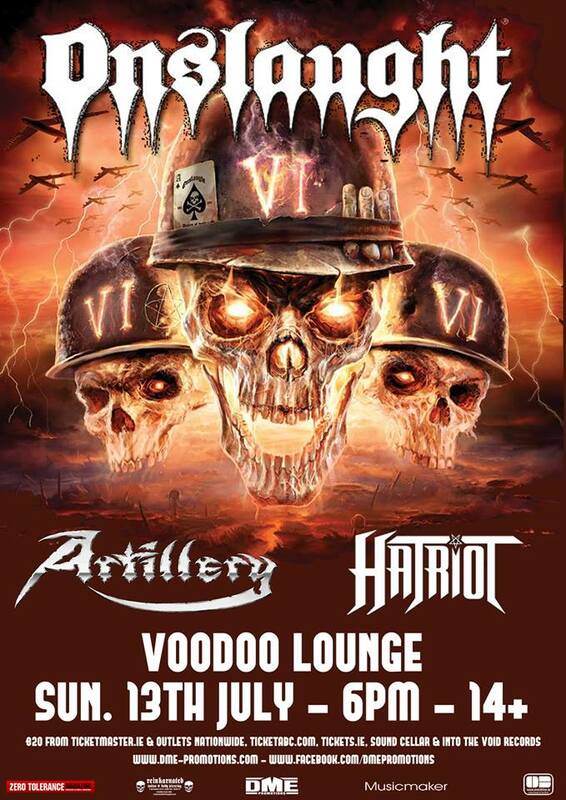 All three shows are taking place between October and November and will all take place in The Voodoo Lounge, Dublin. One other detail they have in common is their on sale date. 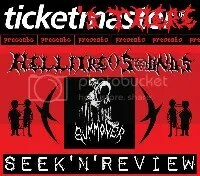 Tickets for each show go on sale this Wednesday, July 9th from Ticketmaster and all usual outlets. 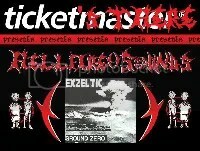 Details for each show including prices and support can be found below and in the Tickets There Gigz Guide. 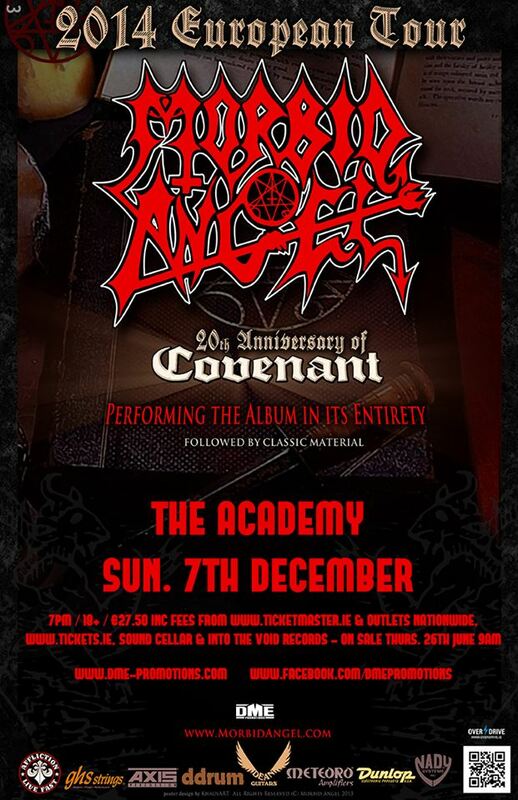 Legendary American metallers Morbid Angel are coming to Dublin this December! DME have announced that the band are set to headline the Academy on December 7th for the twentieth anniversary of their classic album, Covenant. Oh – and they’ll be playing it IN FULL!!! 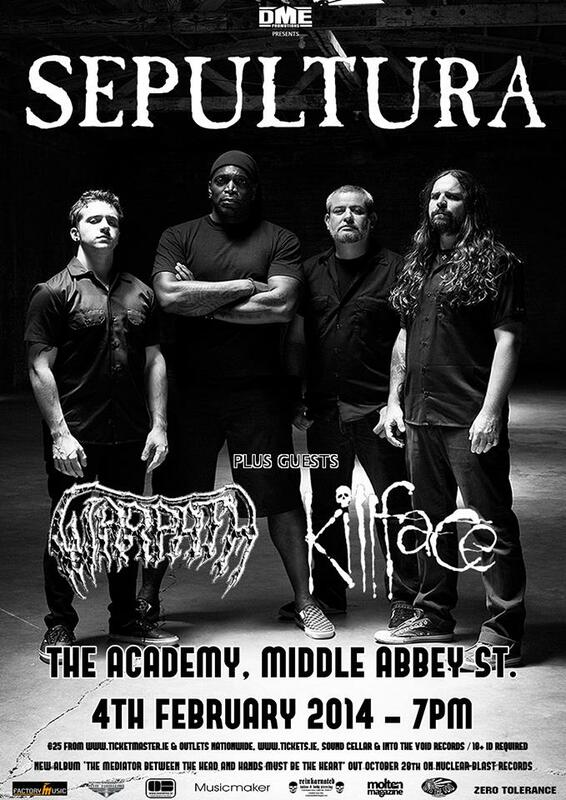 There’ll also be a heap of classics thrown in so you’re pretty much talking about the best Morbid Angel show you could ever ask for. 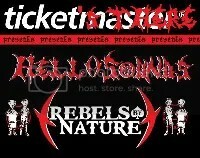 Tickets go on sale tomorrow, June 26th from Ticketmaster and all usual outlets priced 27.50 inc bkg fee. 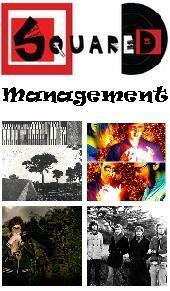 Look out for the latest updates on DME’s Official Event Page. Due to a complete lack of organisation from the tour ‘organisers’, the Viking Funeral / Skyclad show on February 21st has now been cancelled. Apologies for any inconvenience caused but this is 100% out of DME’s control. We did everything we could to retain the show including accepting their postponement last year but they have now fully cancelled due to their failure to properly organise logistics around coming to Ireland. Refund info will be posted shortly.